Aerison is available to provide solutions for the recovery of emergency dam slurry, Nuisance fluid/slurry handling, heap leaching, Solvent extraction (SX), Water supply, waste water handling and recovery of water from tailings dams and main pump station protection. Our in-house engineering team can provide bespoke solutions for your requirements. In conjunction with and using technology from our USA based partner, Clean Water Technology (CWT), we have access to an innovative flocculation and floatation unit which is a unique approach and replacement for traditional DAF (Dissolved Air Flotation) treatment. The Gas Energy Mixing (GEM) System can generate better results, handle a much greater contaminant loading, adapt to flow changes and produce much drier solids with a much smaller footprint and using less chemicals than typical DAF systems. For removal of high amounts of dissolved COD (Chemical Oxygen Demand) and BOD (Biochemical Oxygen Demand), CWT can implement a wide array of biological treatment processes which include MBBR’s and MBR’s as well as various anaerobic treatment processes. 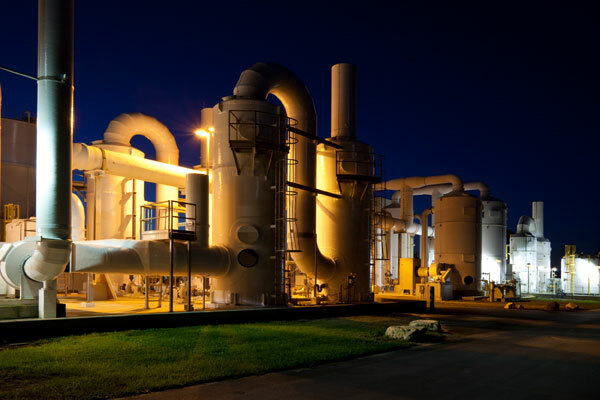 For water recycling projects, drinking water or industrial wastewater treatment projects which require a fine degree of filtration, CWT provides membrane systems for a wide array of applications. 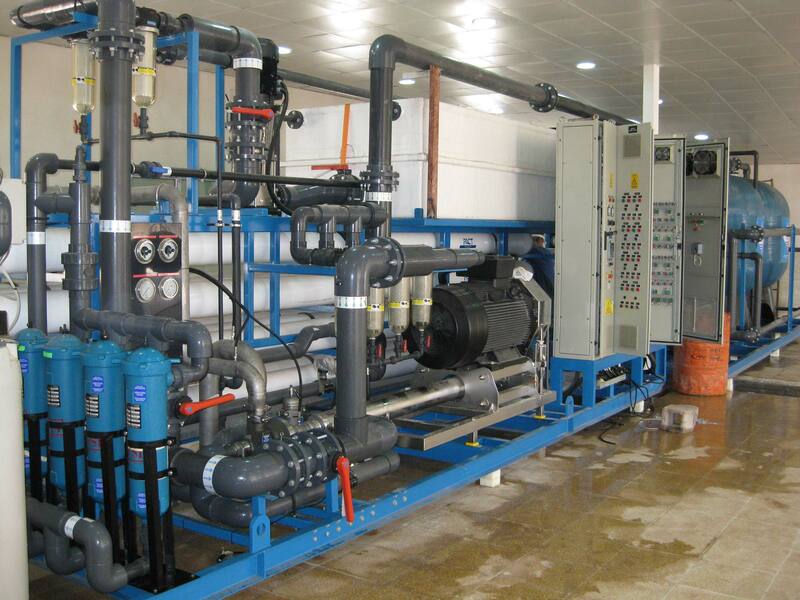 The filtration levels include Micro-Filtration; Nano Filtration and Reverse Osmosis. Most the systems and units provided are modularised or containerised for ease of delivering to all parts of the world, depending on the project.